This darling home situated on a corner lot is centrally located in St. Joseph and is close to schools, shopping and St. Joseph's beautiful parkway system! The main floor features both a living room and family room, bathroom and master bedroom. 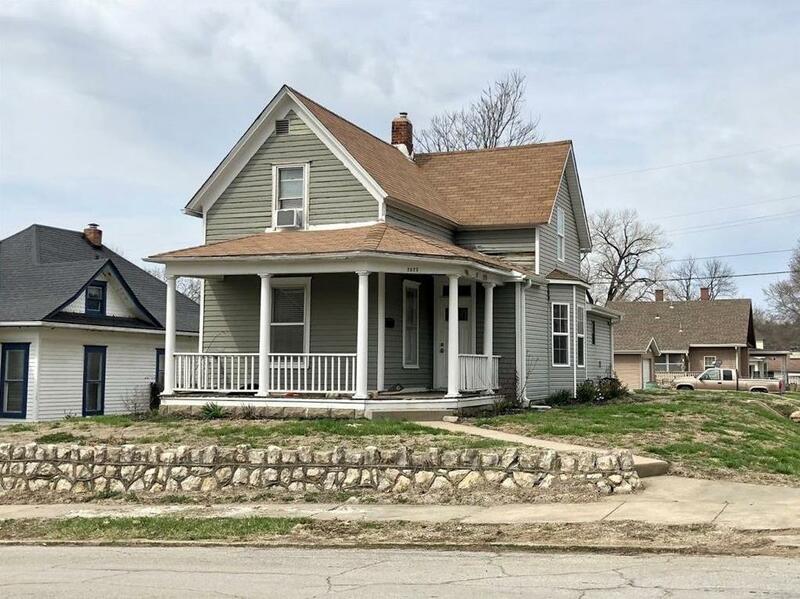 2823 Felix Street (MLS #2157329) is a other single family home located in St Joseph, MO. This single family home is 1,127 sqft and on a lot of 5,227 sqft (or 0.12 acres) with 3 bedrooms, 2 baths and is 102 years old. This property was listed on 04/05/2019 and has been priced for sale at $64,900.